﻿ What the ‘F’ is that...?! 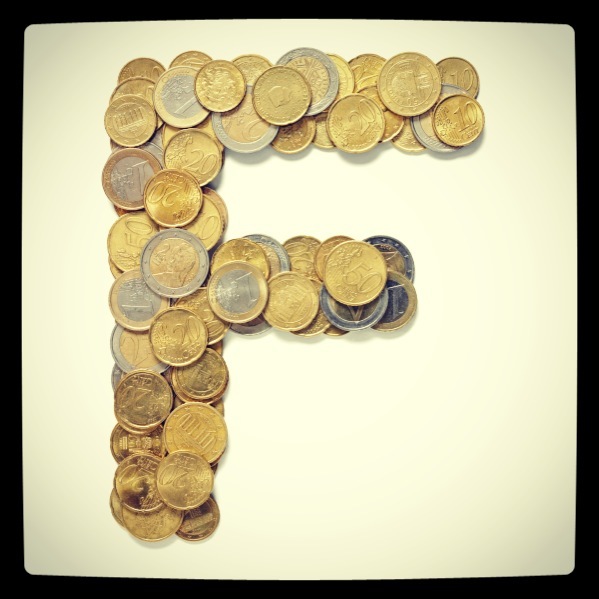 Home Tips & Tricks What the ‘F’ is that...?! 13 Feb 2013 Print What the ‘F’ is that...?! If you are asked to calculate the percentage of people who have no TV in their house then there is no point in calculating the number of people who have a TV in their house just because that is what the data shows you. It doesn’t matter how fast you do it, how many tips and tricks you learn and employ, if you answer the wrong question you will get the wrong answer. Here’s a little test for you… very quickly in your head, calculate 10% off £250. OK then, try this one… what is 10% of £250? Of course, you were not fooled and you noticed the subtle removal of a single ‘f’ in off which changes the question completely. And you can rest assured that if this were a live career test question then two of the possible answers would be £25 and £225 just to catch the unwary. About 10 years ago I was out shopping with my wife when we went into a large, well-known UK store where they were selling a television with a built in video recorder and DVD player for £250. It was an ‘end of line’ model and they were getting rid of their display model so they had decided to reduce the price and listed it as ‘10% of marked price’ instead of ‘10% off marked price’. On seeing this I pointed it out to my wife and headed for the counter. My wife fled from the shop in embarrassment because she knew what was coming; she knows me so well. I told the shop assistant that I’d like to buy the TV for £25 as indicated on their sign. She didn’t understand the difference between ‘off’ and ‘of’ and so the manager was summoned. She agreed with me but had to ring head office as it was beyond her authority to give such a reduction. Head office decided that they should honour their mistake and sold me the TV for £25. This was a bit of a blow as I didn’t actually want the TV; I’d only done this for devilment. However, the next day I put it on eBay and sold it for £195. So, the moral of the story is: read everything carefully, not just your numerical reasoning questions. There’s money in those mistakes! 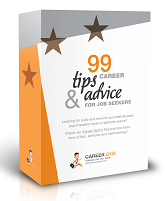 Wish to practice free psychometric tests for your career exam? Check out samples here! Wish to practice free psychometric tests for your career exam? Check out samples here!